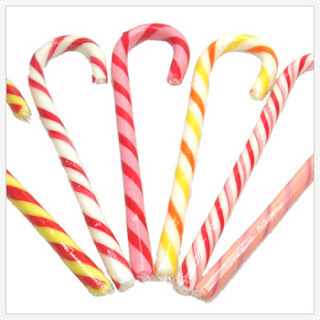 Lyon Eats: Found: candy canes! A pack of 12 was just over 3€. Or, you can order wintergreen, cinnamon or cherry flavored candy canes from My American Market. Refer your friends and get 10% off! Opens next week: Best Bagels 2!